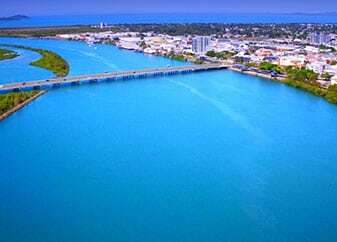 The Mackay-Isaac region is relaxed and a bit rugged, but is easily accessible and filled with quiet country towns, an intriguing tropical city and secluded beaches and national parks where the only footprints around are yours. Just an hour west of Mackay, Eungella National Park has over 22 kilometres of walking trails through towering tropical rainforest, with unforgettable views over the mountains and sugar cane fields in the Pioneer Valley. Stop at Finch Hatton gorge and hike up to the amazing swimming holes, which you will likely have all to yourself. Or enjoy the view high amongst the rainforest canopy with Forest Flying. 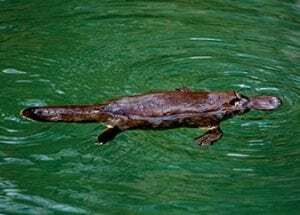 Continue on to Broken River in Eungella to spot a platypus in the wild – dawn and dusk the best times to see them! Cape Hillsborough National Park (45 mins from Mackay) is a truly special place. 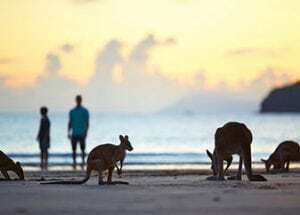 Head to the beach at dawn to get up close to sociable kangaroos & wallabies, amongst other wildlife like turkeys, echidnas, possums and turtles. Hidden Valley, just west of the kiosk, really is an eye opener as the scenery around you changes dramatically. Andrews Point lookout is a must see for a gorgeous view over Casuarina Bay’s untamed, rocky coastline. 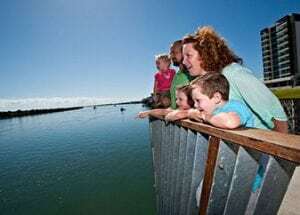 The diversity boardwalks are also great for learning about the unique & interesting wildlife that call Cape Hillsborough home. The region is one of the rare spots in Australia, where almost all types of fishing are at your fingertips. 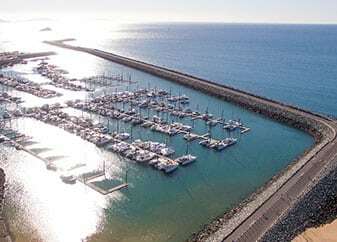 Some of the best spots to wet a line are Mackay Harbour (the breakwall or the beach), Carmila Beach or the Forgan Smith Bridge into the Pioneer River. Here you might snag mackerel, jewfish, bream or flathead. 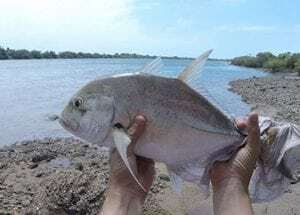 Kinchant, Teemburra and Theresa Creek Dams are also famous for their well-stocked Barramundi and Sooty Grunter, all within 20 minutes to 3 hours from Mackay. Visit the past in Nebo (an hour west of Mackay), by admiring relics at the museum, enjoying a drink at the heritage listed pub or experiencing what was a bustling gold mine centre at Mt. Britton. Take a tour of Peak Downs Mine in Moranbah with tours operating monthly (check with the Mackay Information Centre for details). Clermont is a great spot to try gold fossicking – who knows, you may strike it rich! Don’t forget to check out the Serenity Coast too – spot dugongs in the ocean at Clairview and take your time meandering through these gorgeous coastal communities through to St. Lawrence. Watch the landscape change as you head south from Mackay to Sarina – one of those small towns you instantly feel welcomed in. Stop off at the ‘Field of Dreams’ which holds the Sarina Arts, Crafts & Tourist centre, filled with local tales and trinkets to buy. 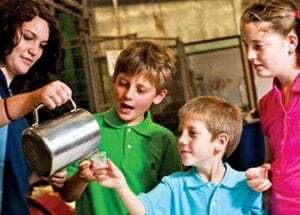 Make sure you visit the Sarina Sugar Shed – Australia’s only miniature sugar mill and distillery, and take the tour that pays homage to the area’s extensive sugar cane farming history, including taste tests of their locally made (and delicious) gourmet sauces, liqueurs and schnapps, all available to purchase afterwards! 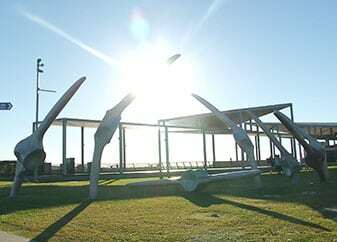 There is something intriguing about the city of Mackay. One of Australia’s rare blue rivers runs through this region. Explore the city along the Bluewater Trail in style with a custom chopper peddle bike or take a segway tour, both available to rent from the Mackay Visitor Information Centre. Or why not try the Heritage Walk, a guided tour through the history behind the beautiful art deco buildings scattered throughout the city centre. 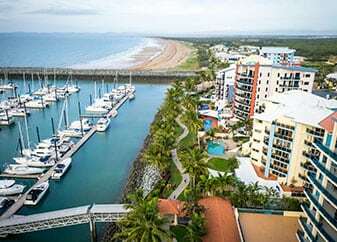 Just 5 minutes from the CBD you can explore the Mackay Marina Village, stroll along the esplanade and view one of Australia’s best boatyards or enjoy a meal beside the water at one of the many restaurants and eateries. Whilst in town also check out the art galleries, Botanic Gardens and the Mackay Entertainment and Convention Centre for any shows that might be on during your stay! 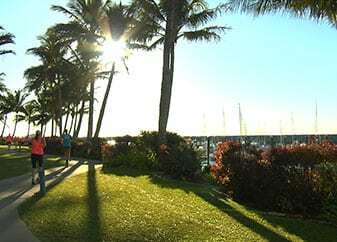 For more information on the Mackay-Isaac Region visit www.mackayregion.com. 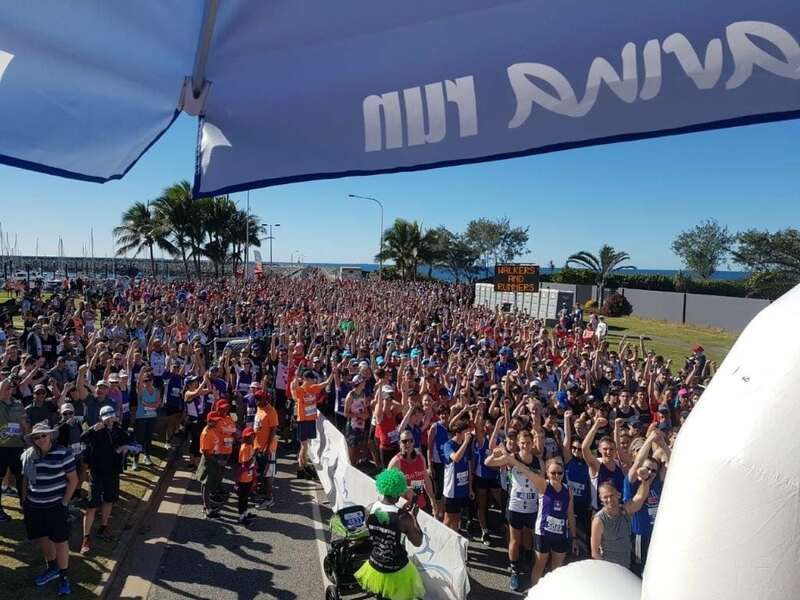 Runners and walkers of all abilities will experience fun and excitement and all that a premier running event has to offer at the 2019 Mackay Marina Run. 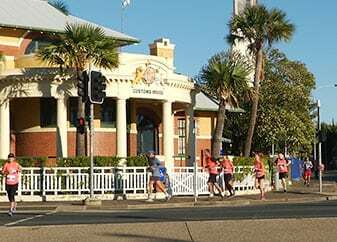 To be held on Sunday, June 2, 2019 the event takes in much of the beautiful surrounds of Mackay including the ocean, and the half marathon course loops through the city showcasing some of the fantastic features of Mackay, the city, the Pioneer River and the world class marina. Thank you to the generous sponsors for making this wonderful event possible. It will be a special year with local champion Benita Willis continuing her association with the event. Whilst enjoying the great outdoors you can choose to fundraise for a great cause, the Leukaemia Foundation. The event raises up to $50,000 annually for the local branch.